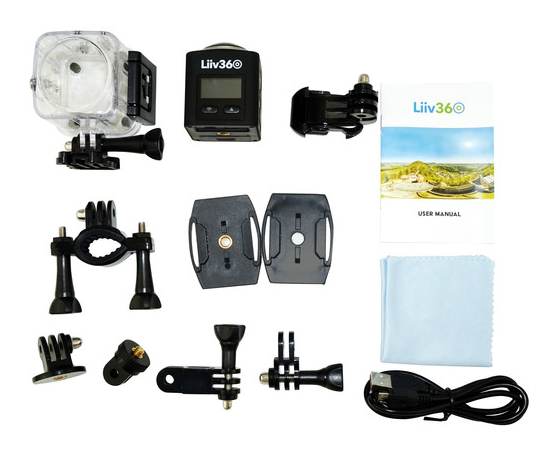 Liiv360 is a hemispherical 360 camera with 4k video and can be used underwater up to 100 feet deep, with its waterproof housing. 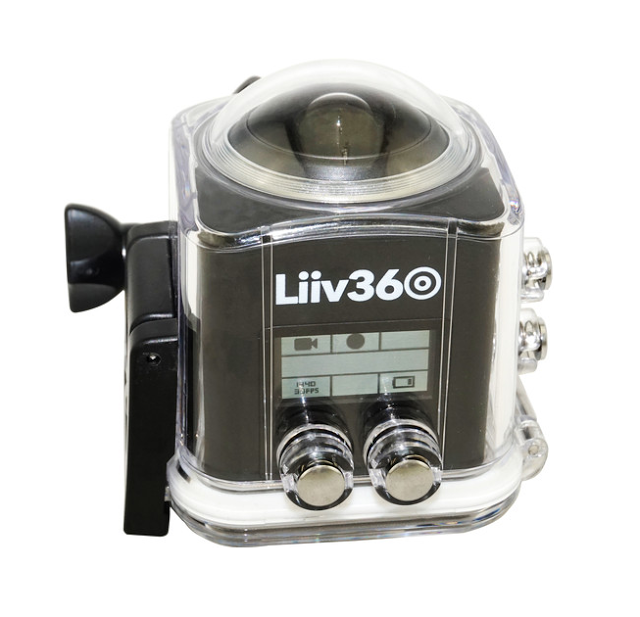 The Liiv360 comes with several mounting options included, and includes a waterproof housing with a depth of up to 100 feet. I didn’t see anything that indicates a function for exporting the video to equirectangular mp4 format, so I don’t expect you’ll be easily able to view the video in VR / gyroscopic view. 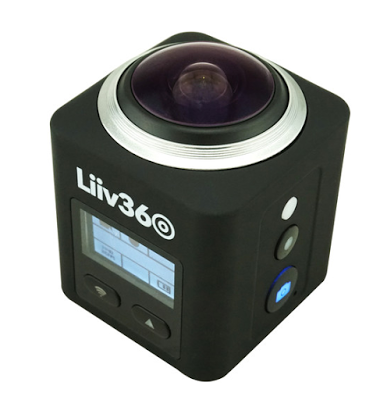 Liiv360 is now available from B&H Photo for $220.50 in black. Other colors are available by special order.